← Marylaine Viernes hosts Day 1 of the Monster High Freaky Fusion Party! 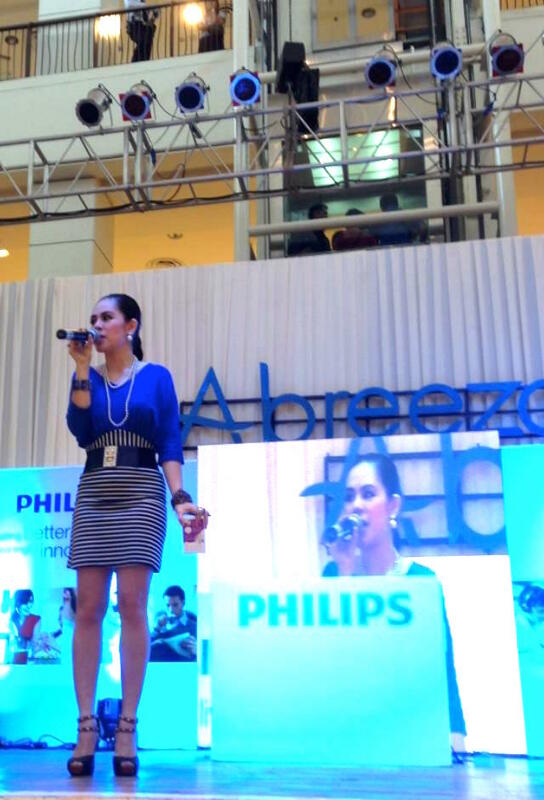 Marylaine Louise Viernes leads the two-day mall road show at the Abreeza Mall in the beautiful city of Davao. 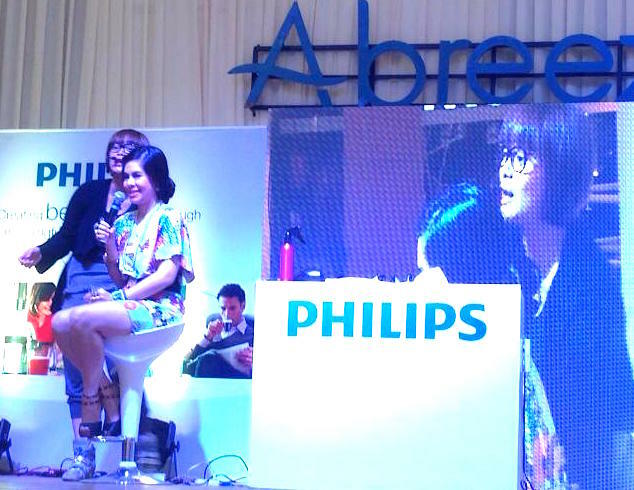 As the campaign’s official emcee/ event host, she joined the other Philips Ambassadors, Nancy Reyes Lumen and Ara Fernando in this exciting affair, held at the activity area. 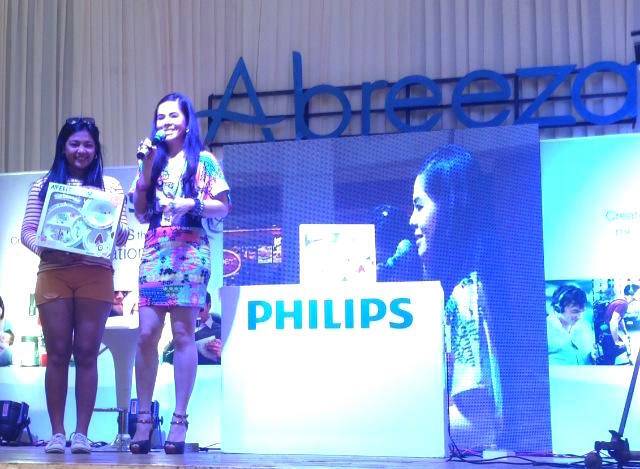 Ms. Nancy Reyes Lumen shared her exceptional cooking tips and demonstrated the amazing qualities and features of the Philips Kitchen and Home appliances. Ara Fernando on the other hand, talked about hair care and grooming tips, and even demonstrated a few tricks for fabulous tresses. Catch Marylaine and the rest of the Philips gang coming to a mall near you!